The most important question each of us has to answer is what happens to us after death. We don’t want to accept it as finality. 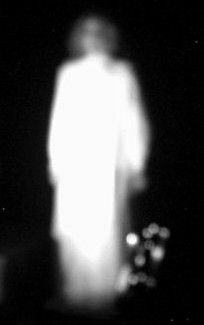 Ghosts are proof that there is a spirit inside that survives death. The Richest Square Mile is Haunted!